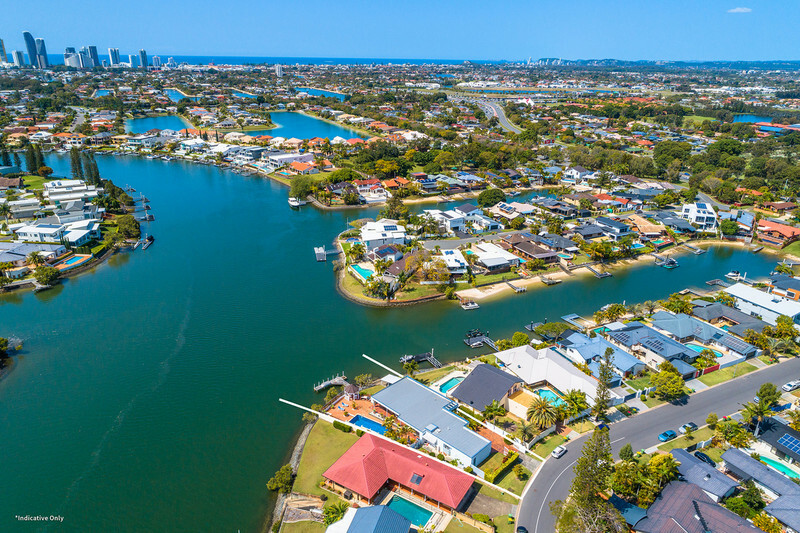 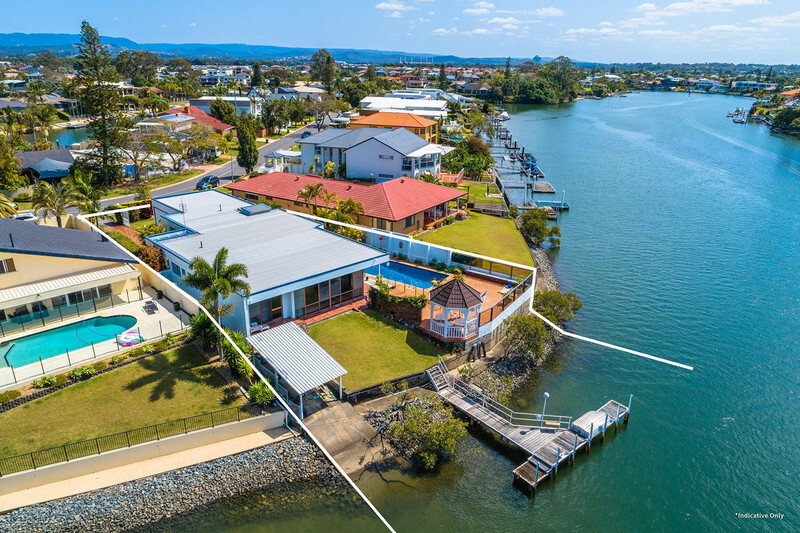 Rarely will you see a residence so rich in history, as with this stately single level home, nestled in a prime Main River point position in beautiful Broadbeach Waters. 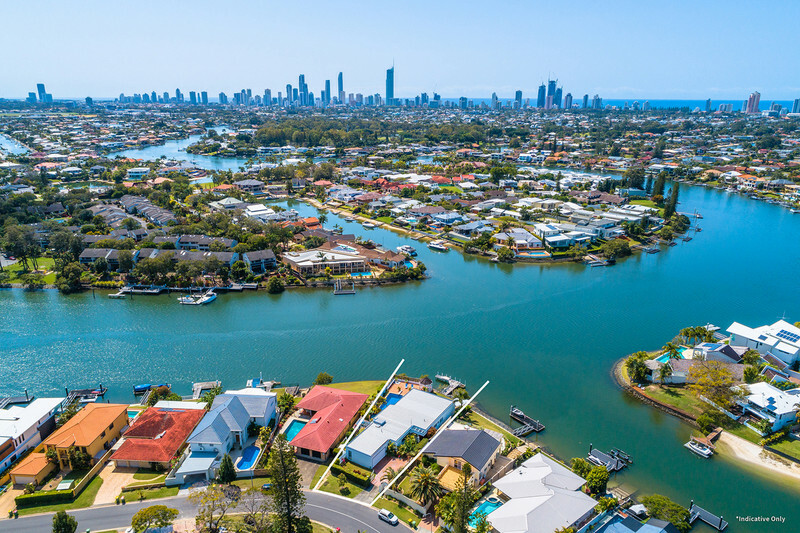 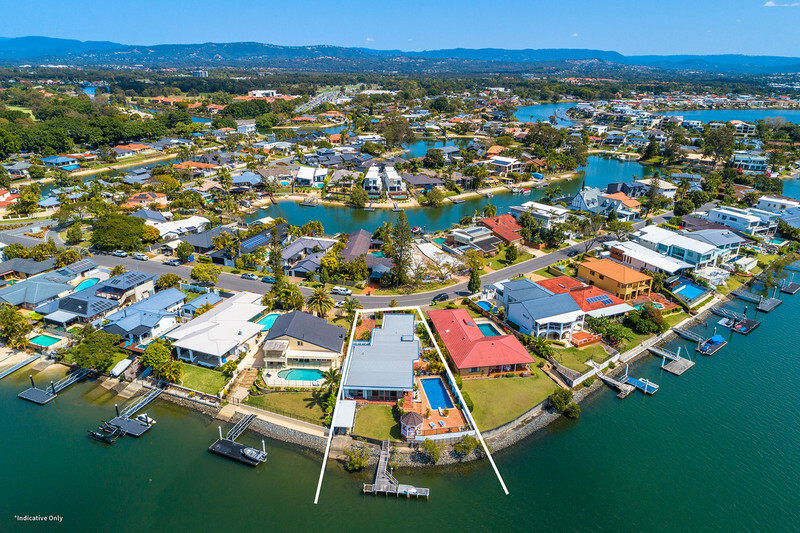 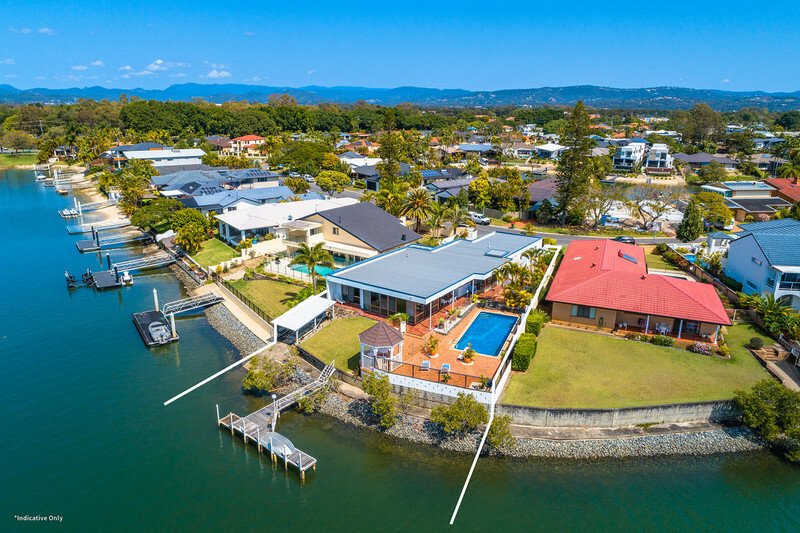 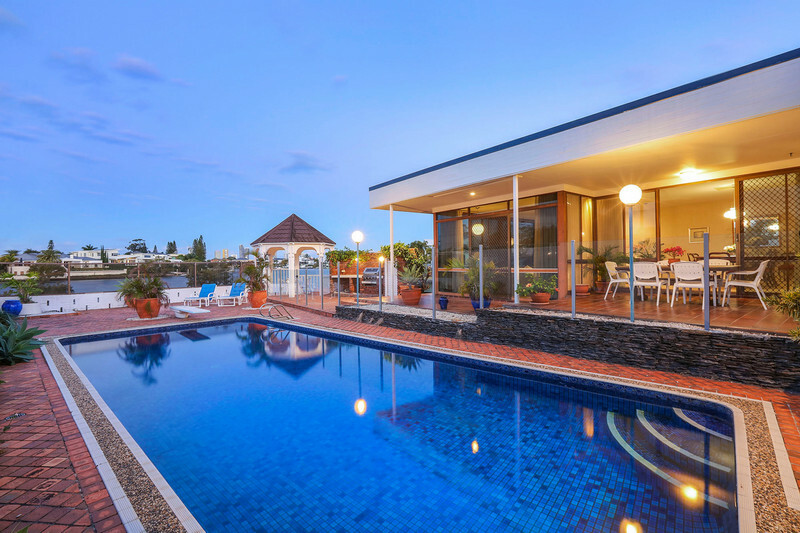 The former home of Queensland Governor, Sir Colin Hannah and Lady Hannah, who handpicked this prestigious 999sqm parcel of land and had this home expertly designed by renowned architects, Burling Brown, it’s now being released to the market for the first time in decades. 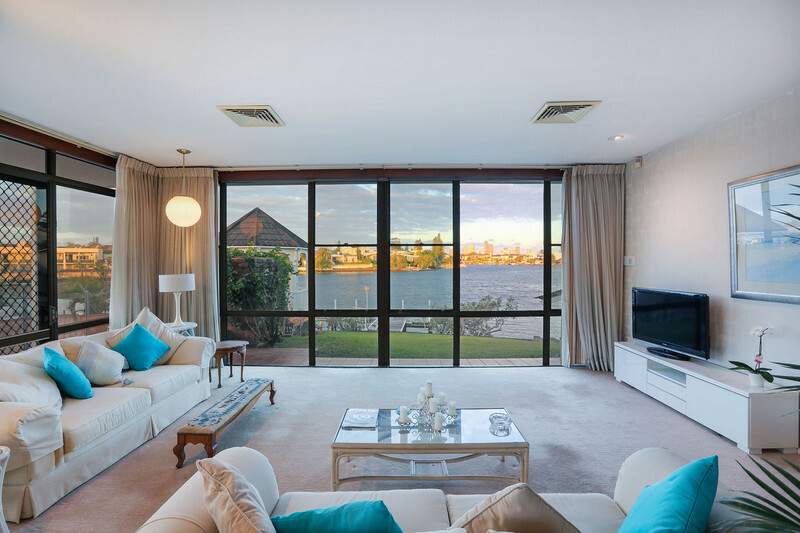 Featuring elegant formal lounge and dining areas with sweeping panoramic views which encompass the wide waterways and city skyline, a solid oak kitchen with Corian benches and Miele appliances, a family room, generous sized bedrooms with built-in robes and a spacious master suite with water views, plantation shutters, a walk-through robe and ensuite. 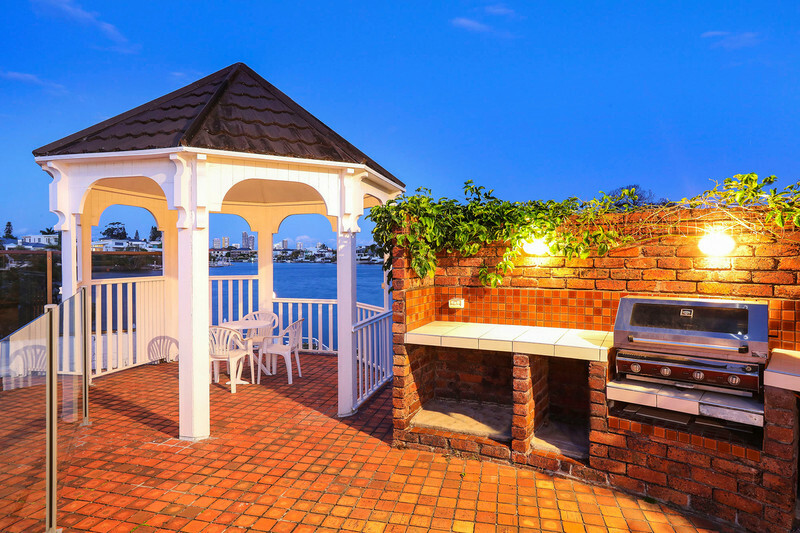 You’ll also be enchanted by the alfresco area, complete with a pool and spa and perfectly placed gazebo. 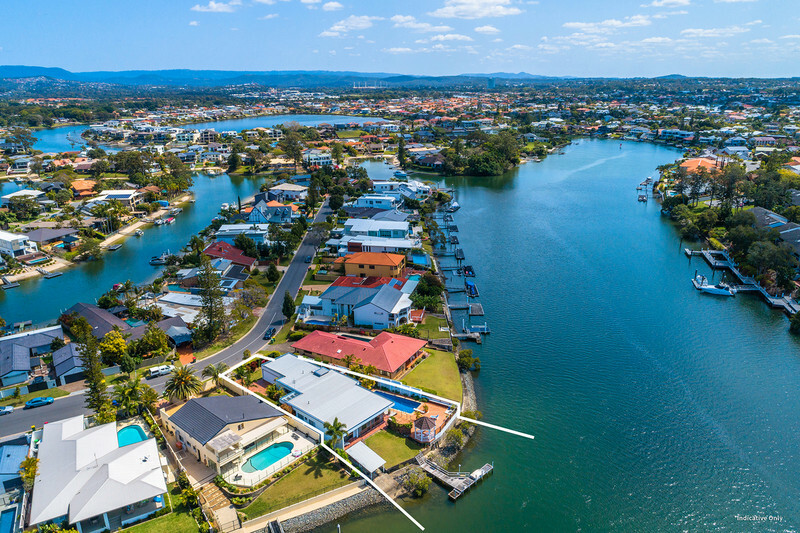 Nestled on the edge of the property, amongst lush gardens, you’ll adore sitting here and soaking up some of the most spectacular views you’ll find on the Gold Coast. 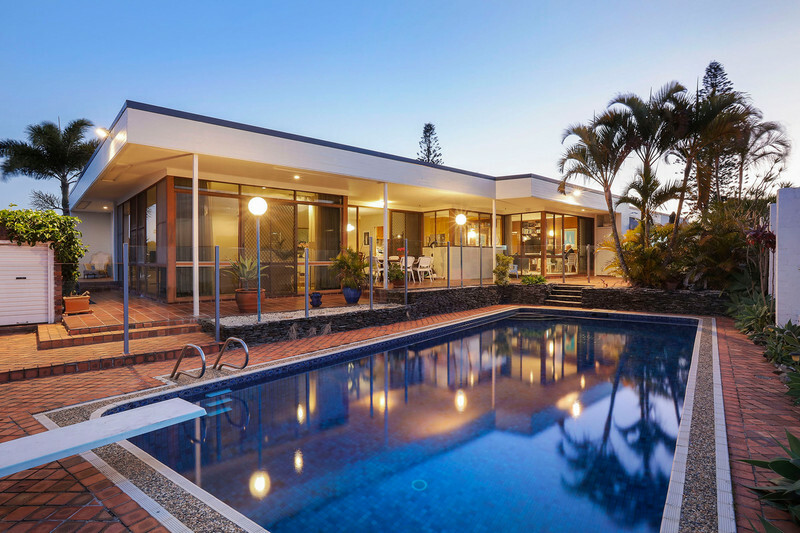 A residence which embraces you with its warmth from the moment you arrive, there is also endless potential to capitalise on the superb views by building a second storey. 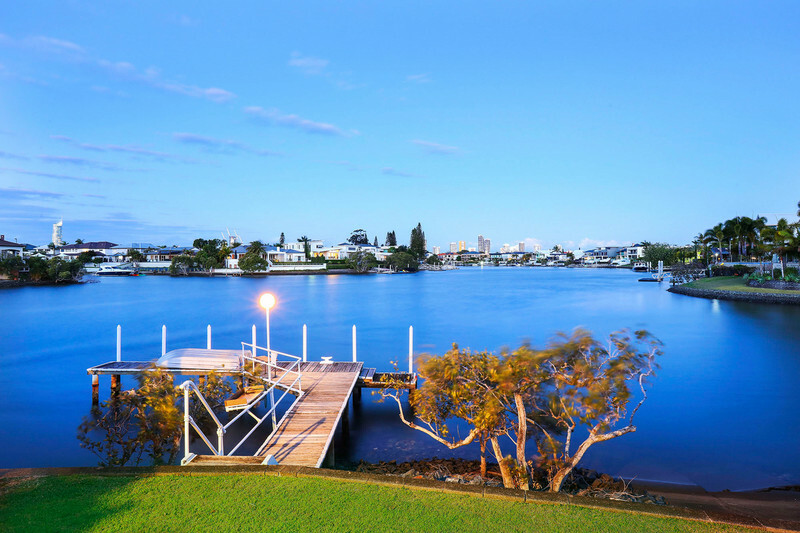 Boating enthusiasts will also appreciate the deep water, Main River mooring and Jetty. 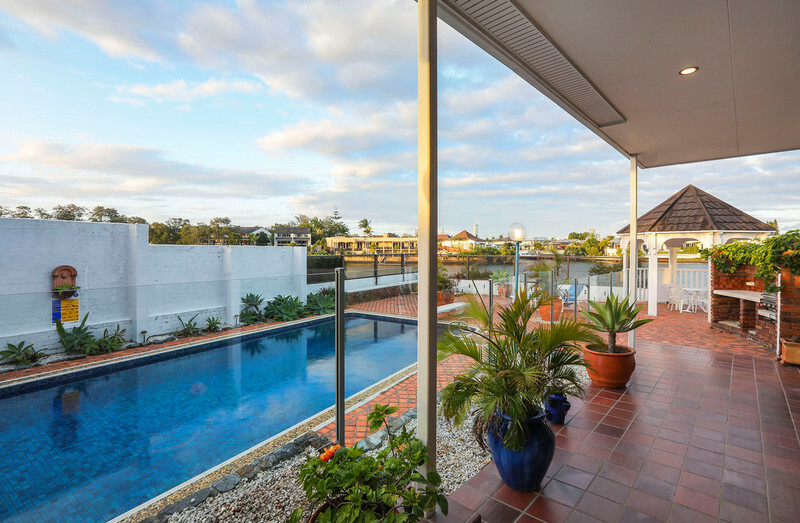 -Central location – close to all necessary amenities including shops, cafes, schools and more. 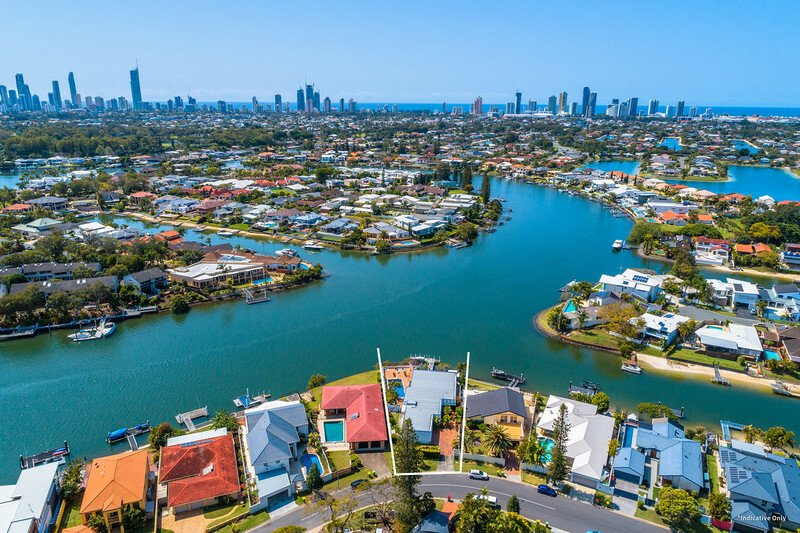 Ideally located less than 5km from the golden sands of Broadbeach and its vibrant cafes, restaurants and shopping precinct (including Pacific Fair), you are also only 24km from the Gold Coast airport as well as an easy stroll from Surfers Paradise Golf Club as well as local supermarkets, cafes, newsagents, public transport and medical facilities. 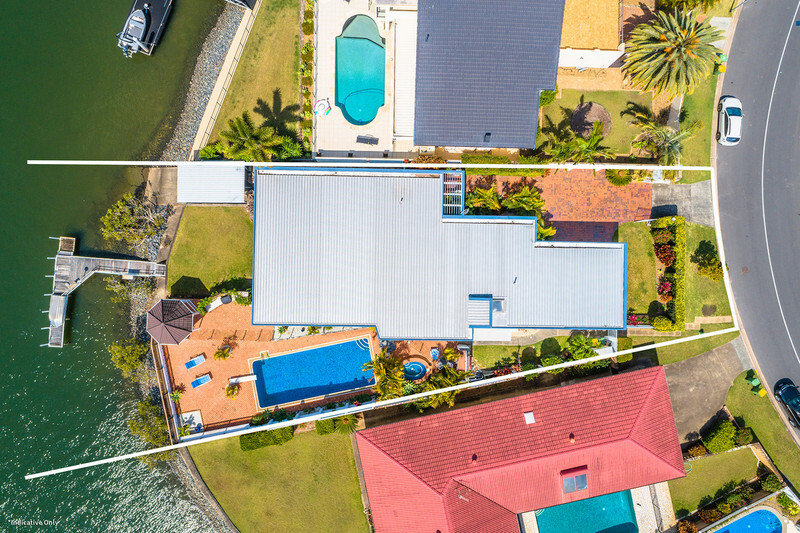 Families will also benefit from prestigious schools, All Saints, Emmanuel College and St. Vincent’s also being within close proximity to this home. 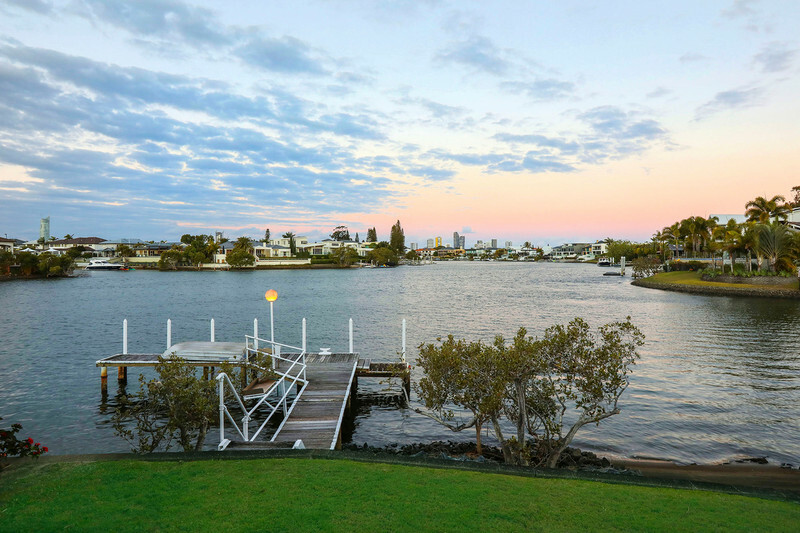 Act now to arrange an inspection and see for yourself the superb views, which are simply without comparison. 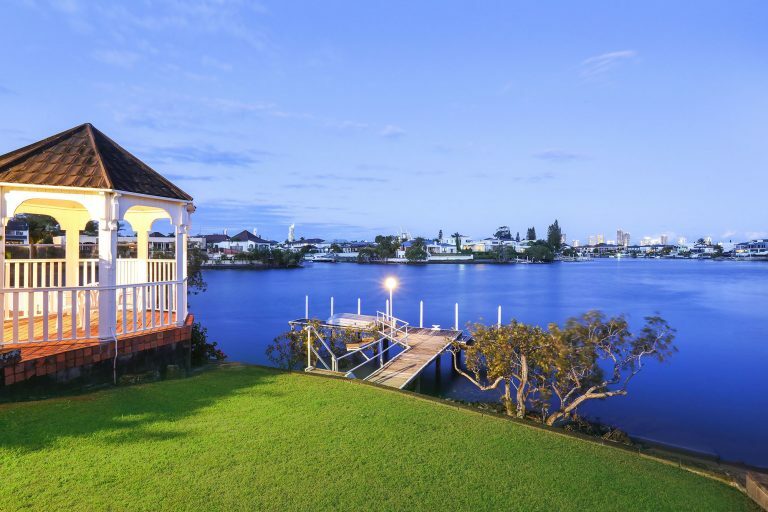 Make your mark on a historic Gold Coast and contact Jordan Williams on 0413 11 44 77 today. 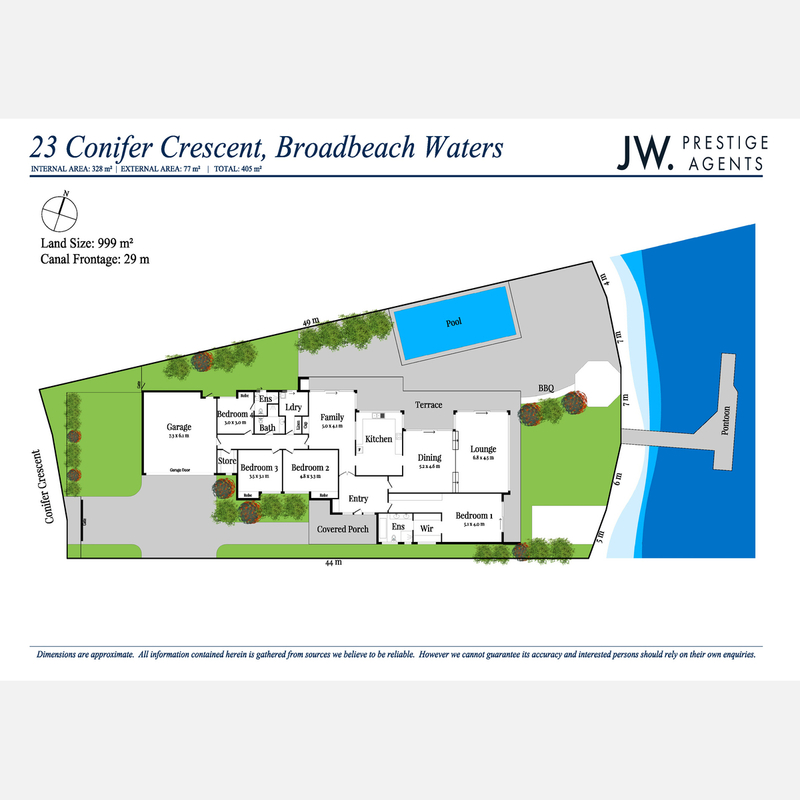 Email agent about 23 Conifer Crescent, Broadbeach Waters QLD 4218.